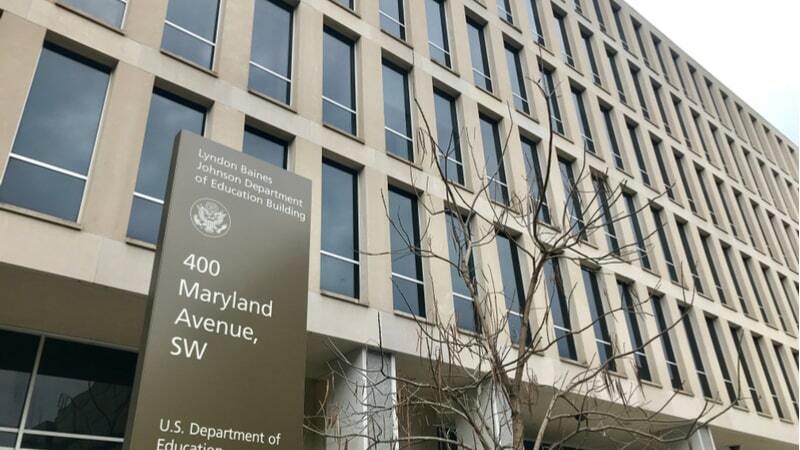 The Office of Federal Student Aid (FSA) within the Department of Education released its 10-year, $100 million Enterprise Middleware Architecture and Services solicitation on April 16 to support multiple iterations of middleware at the agency, including cloud. The contract will support FSA’s applications and systems, including the online FAFSA application and assigning student loans to loan servicers. Acknowledging that it has a “complex set of applications and systems,” FSA’s middleware contract would provide a common shared platform of commercial-off-the-shelf products, with an eye towards cloud services. 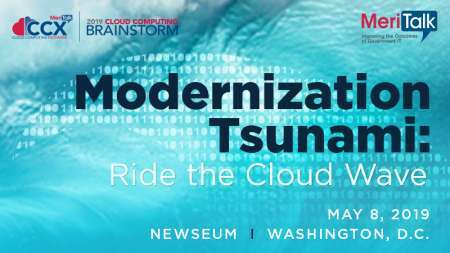 “[FSA] may require all new applications and information systems, once created and stabilized, to transition to and leverage common cloud infrastructure services (e.g. through FSA’s Next Generation Data Center (NGDC) or some other FSA-identified services), and/or leverage common enterprise-wide traditional data center services and infrastructure hosting provider,” the solicitation notes. With cloud likely to impact how FSA delivers services in the future, contractors will need to adjust accordingly. “As FSA migrates its existing applications to the cloud, FSA anticipates that [Enterprise Middleware Architecture and Services] shall be continue to provide Integrated Technical Architecture and Enterprise Service Bus capabilities, as well as future middleware needs, as Platform-as-a-Service services (PaaS) cloud services and middleware architecture support,” the solicitation states. The contract comes amid the early days of FSA’s Next Gen effort, which will overhaul the enterprise architecture and may include its own middleware effort. While the current solicitation is not part of the Next Gen effort, the solicitation notes that it could be leveraged for modernization efforts in the future.